Last month, we discovered Snapchat’s new Alpha redesign. It’s a revamped version of the app that’s focused on improving performance on Android. The only way to test the new version of the app was to use a few root-enabled commands to force the app to show the user interface. However, Snap has started to allow some beta testers of the app to opt into the Snapchat Alpha build without the need for root access. Snap rolled out the 10.41.6.0 beta version which added the brought the Alpha option on my unrooted Samsung Galaxy N0te 9. There’s no sign that this feature is being made available based on app version. We’ve seen users on Reddit report that they’ve gotten the feature, but we haven’t been able to confirm the rollout for ourselves until today. It’s likely that Snap is slowly letting more users into the Alpha redesign test. If you’re on the beta program, you should check to see whether you have access to Snapchat Alpha. Snapchat alpha is a lot faster than the current stable or beta version, so you should definitely hop on board once you get access. After enabling the feature, any future app updates should keep Snapchat Alpha enabled. There is a downside to using the new, faster redesign. Alpha is missing a lot of features like Snapcode and the ability to scan Snapcodes, though they are working on adding them back just like they did with SnapMap. Alpha does give you a warning about missing features and says that if you need these features back, just disable the Alpha version. 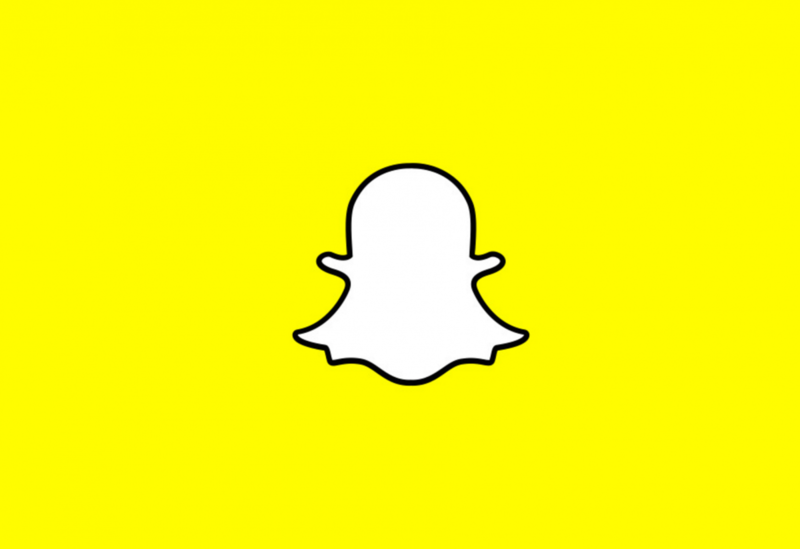 When we first published our article on how to manually enable Snapchat Alpha, we didn’t know if Snap would issue an update to patch what we were doing. We’re glad to see that Snap is choosing to allow users to test the new design early. In my view, this update is definitely needed to make Snapchat usable. Sadly, this update doesn’t improve the image quality situation as the app will still only take a screenshot of the viewfinder instead of using the camera. On devices like the Google Pixel 2 and upcoming Google Pixel 3, however, Snapchat uses the Pixel Visual Core to produce higher quality pictures.